Plenty of room to roam on these 2+ acres situated in Quincy Township! 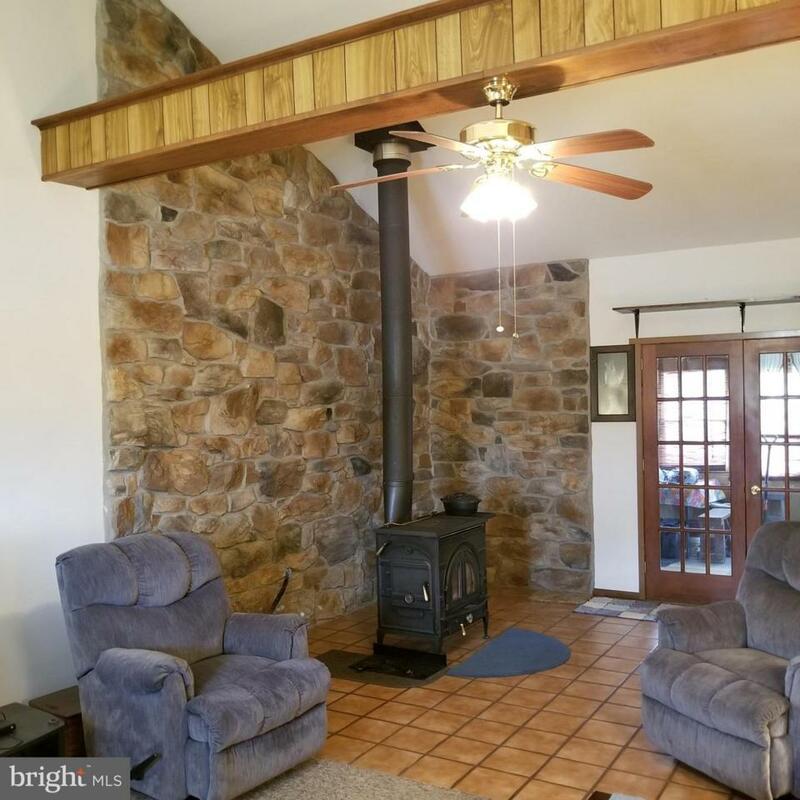 Home features a 26x16 Family Room with bar area, and a Gas Woodstove that conveys. 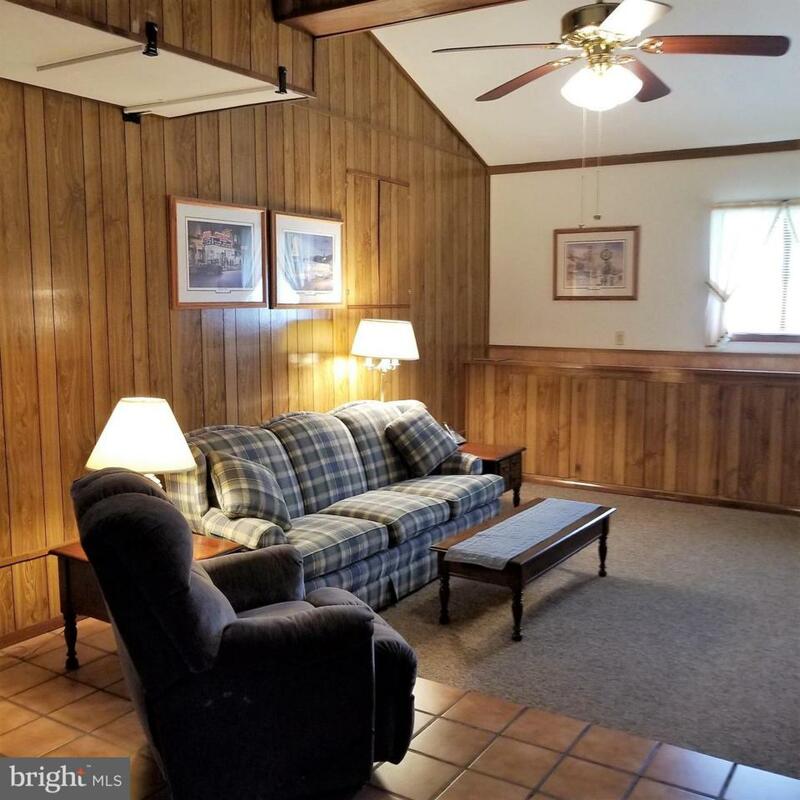 2 Bedrooms, 1 Bath, plus spacious Kitchen, Living Room, Enclosed porch/Mudroom area, and unfinished Basement. Detached 1-car Garage and lots of Driveway parking! Village Zoning allows Mixed-Use. Zoning Description Village Zoning is A Mixed-Use Zone Designation Which includes Residential And Commercial Use. Accessibility Features None Assessment Year 2018 Association YN No Central Air YN No Condo YN No Cooling Fuel None Heating Fuel Natural Gas Hot Water Natural Gas Lease Considered YN No Navigable Water YN N New Construction YN No Original MLSNumber 301619987508 Ownership Interest Fee Simple Possession Settlement Sale Type Standard Senior Community YN No Sewer Public Sewer Structure Design Type Detached Tax Annual Amount 2229.0 Tax Assessment Amount 17830.0 Vacation Rental YN No Water Source Well Zoning Village Zoning Description Village Zoning is A Mixed-Use Zone DesignationWhich includes Residential And Commercial Use.